Nintendo says it is looking to expands the offerings of Switch Online following a successful first quarter of the service. Nintendo has revealed its latest financial numbers for Q3 of FY2018 and in the process has given some interesting statistics on the current state of Nintendo Switch Online. Since launching in September of 2018, Nintendo reported that Switch Online has accumulated more than 8 million subscribers. This means that nearly 1/3 of all current Nintendo Switch owners are currently subscribed to the service. Additionally, Nintendo specified that this total is not representative of those subscriptions given out via free trials. Furthermore, Nintendo went on to say in the financial report that it is also looking to add more benefits to the Nintendo Switch Online service. 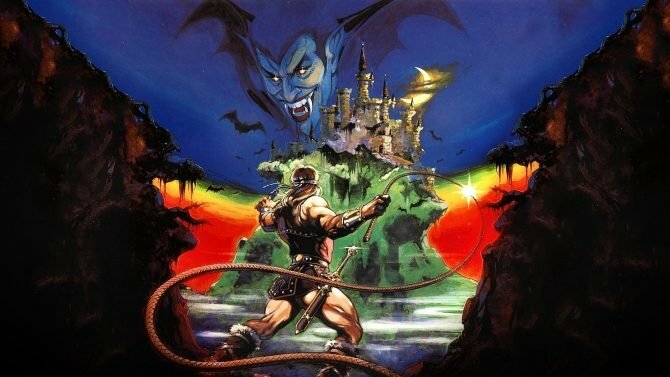 As it stands, those who are subscribed currently are able to reap the benefits of playing games online along with being able to play select NES titles that are available on the platform. “In keeping with our goal of providing Nintendo Switch owners with ‘More Games. More Features. More Fun,’ we are working on continuing to expand the service offerings,” Nintendo stated in the earnings report. As for what these new benefits could be, it’s hard to say. Nintendo will no doubt continue to add more backlog NES games to the current service as they have already done in the past few months since Switch Online first came out. A logical next step, you would think, would be to expand the offerings to those from other Nintendo consoles from the past. For instance, if SNES games also joined the service, it would surely be much more enticing to those who currently haven’t subscribed. Personally, I’ve held off on joining Switch Online, less because of the cost, and more just because I don’t think it’s worth it for me yet. I rarely play games online with my Switch and having access to old NES games isn’t all that alluring to me. If Nintendo were to add let’s say SNES or N64 games to it though, I’d subscribe almost immediately and I’m sure many others would too. 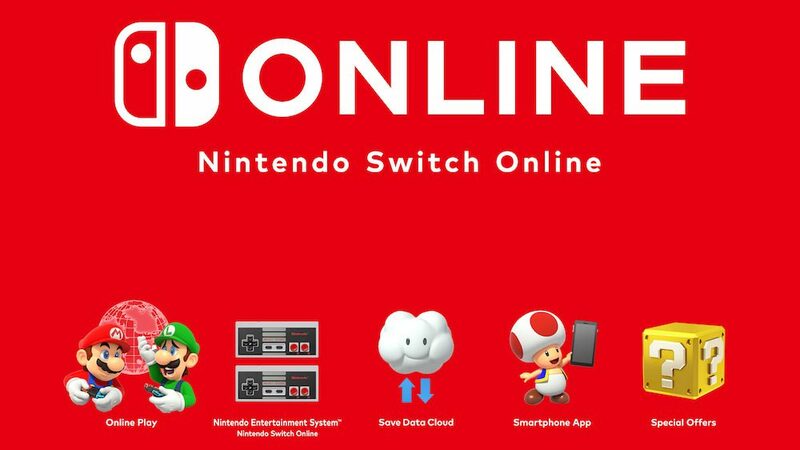 Switch Online is still in its infancy and Nintendo will no doubt be adding new features to the service over time. We’ll likely hear more about their future plans for this area of the Switch more as we progress through 2019. After finding SNES games buried within the NES Online App, another data miner has found three additional emulators as well.